Indonesia held the world's largest single-day vote on April 17, 2019; those involved in the process faced tremendous logistical challenges. 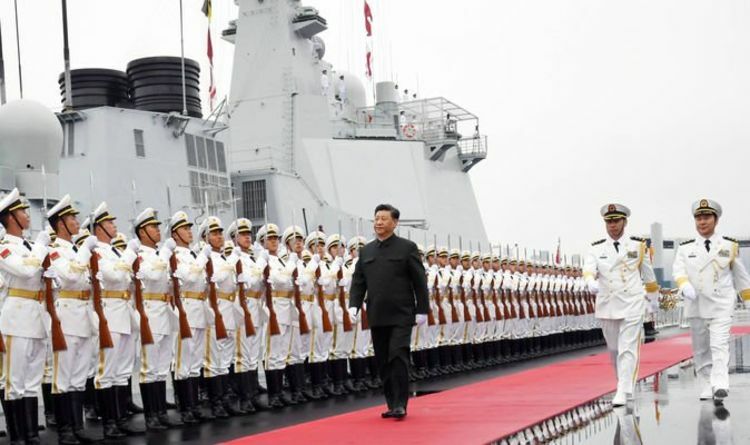 CHINA has flexed its increasingly well-developed military muscles with a spectacular naval display featuring the country’s brand new warships and submarines. Spain is holding a snap election on April 28 and the vote may throw up some surprising results.